The Mk5 is built upon SubC’s time proven 1Cam product line. It is the fifth generation of Smart Camera and has models and options to suit any underwater application. All models include built in 1080p HD Video recording, 6-24 megapixel stills and 608GB of storage. Except the Lite, which is a low cost option for live video only. Designed as a main HD color 10x zoom camera where live High definition (1080p) video is transmitted over coax as HD-SDI, through Fibre Optics or as Standard definition through twisted pair. Usually the system has a mux for HD-SDI conversion, this feature can also be available in anticipation of a future upgrade. Live SD video is always available, as well as 6-24 megapixel digital stills and HD recording as a backup. The stock model includes built in parallel lasers, external strobe output, programmable intervals, IR filter and many more features to help minimize time at sea. SubC has engineered its LiquidOptics to enable all of the optical advantages of a dome port with the added strength and scratch proofing of a sapphire lens. This enables cinematic quality video. 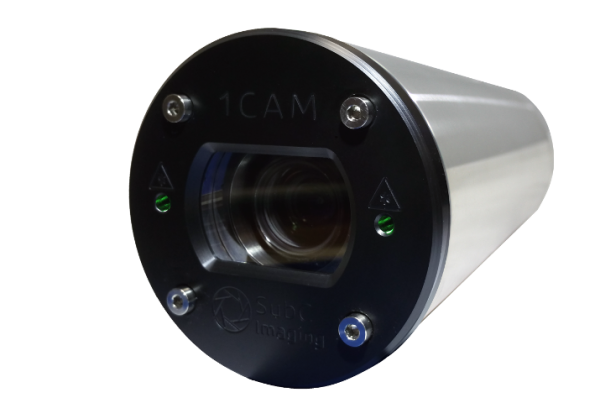 SubC has integrated lasers into the front end of the 1Cam as the default option. The lasers are calibrated parallel out to 5m and are separated by 62.4mm. Their purpose is to provide scale reference when taking photos and video. They also serve as a center crosshair for flying. SubC is working on more advanced measurement applications for these lasers. This software update will be made available to all customers soon. The 1Cam is built with standard depth ratings from 5200 – 6500m depending on the chosen connectors. All fasteners are titanium and flat windows are sapphire. 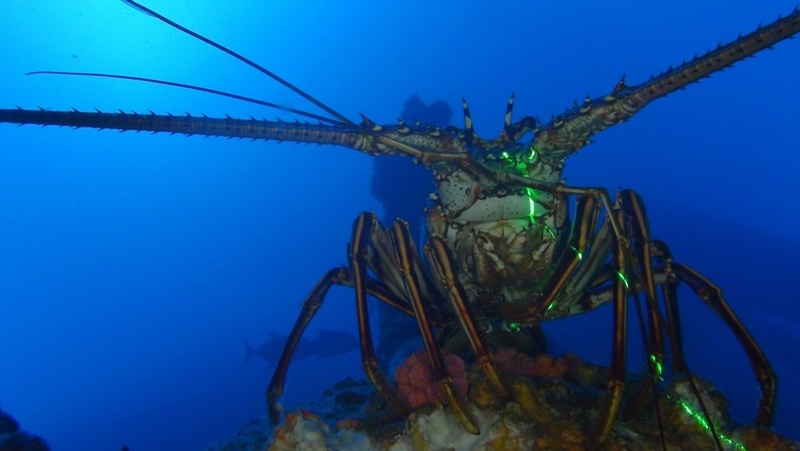 One such camera has been deployed on a National Science Foundation ocean observatory since 2013 and is still operational. See live video of the camera here. The lights are on every 3 hours to preserve the natural environment.